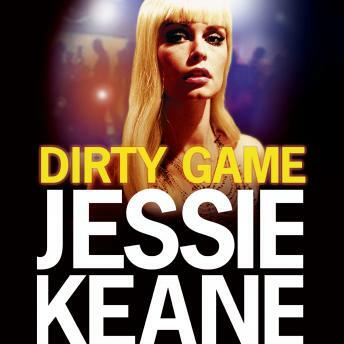 Adultery, murder and dangerous love collide in Jessie Keane's gritty debut thriller set in the London's East End. Perfect for fans of Martina Cole and Lynda La Plante. For longer than she cares to remember Annie Bailey has lived in the shadow of her older sister Ruthie. Now Ruthie has her hands on Max Carter, the much feared head of the Carter family and a top class villain. Seducing Max wasn't a problem, but the guilt, shame and anger of rejection afterwards was. Thrown onto the streets Annie finds herself living with Celia, a wayward aunt with a shocking secret. As the months pass Annie's resourceful nature sees her mature and carve out a life for herself, albeit not legal. But if you play with fire, you can expect to get burned and her lavish new lifestyle and connections may be about to come crashing down around her. Annie has unwittingly placed herself between two rival gangs and upset too many people, and these kind of people don't forget. But as everyone knows, Annie Bailey is no ordinary woman. Enjoyed the story line in this book. The narrator was easy to listen to.